WAVE RACE! a q u a h o l i c is new music by TVVIN_PINEZ_M4LL, released through long-running vaporwave labels Ailanthus Recordings and Illuminated Paths. 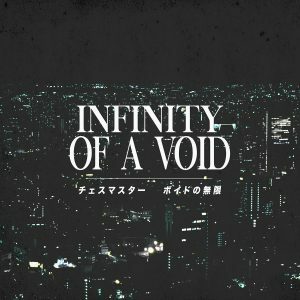 As with previous albums from the artist (who co-owns Bogus Collective with air jordans™), a q u a h o l i c is primarily rooted in classic-style vaporwave, but here TVVIN_PINEZ_M4LL branches out a bit into vaporhop with a wall-of-sound production similar to releases on DMT Tapes FL. a q u a h o l i c is available as a pay-what-you-want digital download through Ailanthus Recordings and for $7 USD on cassette in an edition of twenty-five through Illuminated Paths.